I wrote this poem when my mother passed on. I love to write and am presently writing a book of poetry. Maybe someday I’ll get it finished! 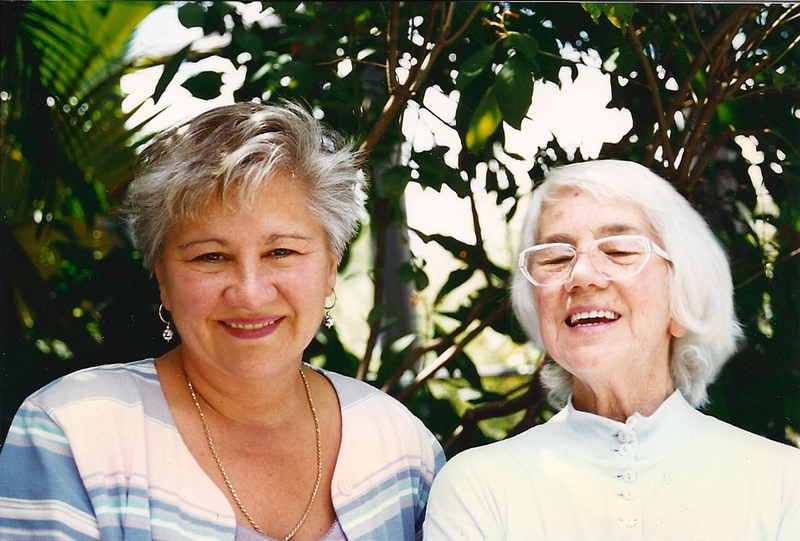 This entry was posted in Daughter, Inspirational, Mother, Women and tagged Canada, friend, herstory, inspiration, Inspired by my mom, inspiring story, Joni Grow, Joni Grow McCollam, Joni McCollam, Mentor, Montreal, Mother, poem, poet, teacher. Bookmark the permalink.